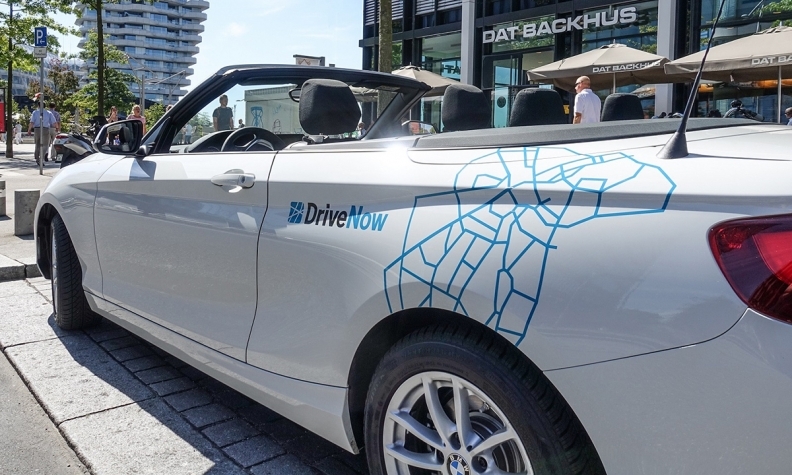 FRANKFURT -- BMW has bought out partner Sixt from their joint venture DriveNow, paving the way for a broader car-sharing and robotaxi alliance with Daimler to compete against companies such as Uber and Lyft. BMW is close to agreeing a deal to combine its car-sharing services with Daimler's Car2Go, a person familiar with the discussions told Reuters. The German automakers want to build a joint business which includes car sharing, ride-hailing, electric vehicle charging, and digital parking services, a senior executive at one of the companies said. Mercedes-Benz parent Daimler and BMW declined comment on the status of potential talks of their car-sharing business. "This is speculation, we do not comment," BMW said. The senior executive, who declined to be named because the plan is not public, said: "This will create an ecosystem which can also be used for managing robotaxi fleets." The market for ride-hailing services currently makes up around 33 percent of the global taxi market, and could grow eightfold to $285 billion by 2030, once autonomous robotaxis are in operation, Goldman Sachs said in a recent research note. BMW and Daimler are now working on developing autonomous cars, vehicles which could enable them to upend the market for taxi and ride-hailing services. Sixt on Monday said it would generate an extraordinary pretax profit of about 200 million euros in 2018 due to the sale of the DriveNow stake for 209 million euros ($259 million).